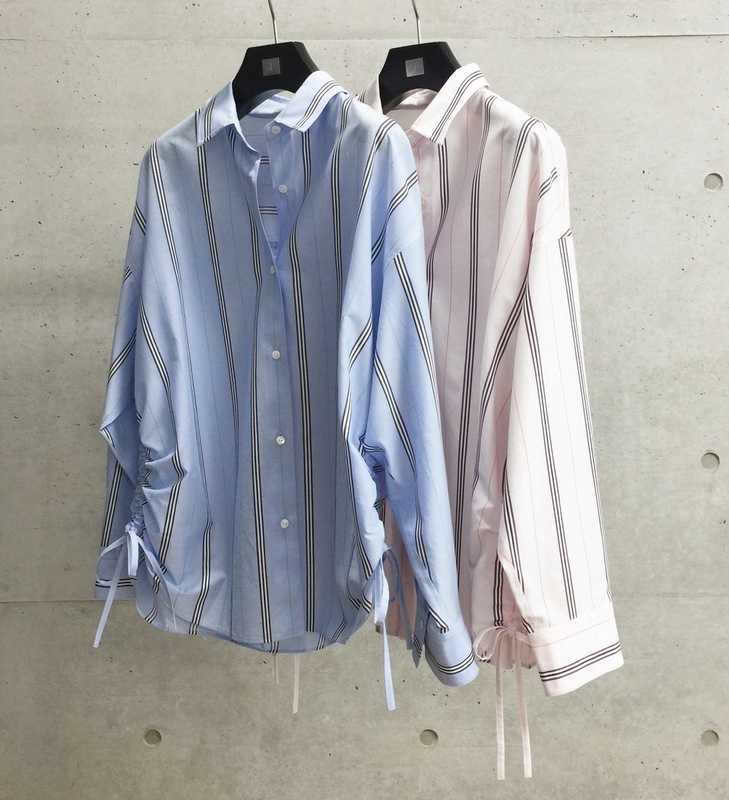 We recommend wb striped shirts. The wide stripe gives a clean impression. It is a soft material, and the shirring on both sides is cool. There are three colors, blue, pink and green. Copyright © 2018 BIGI.,LTD Allright reserved.